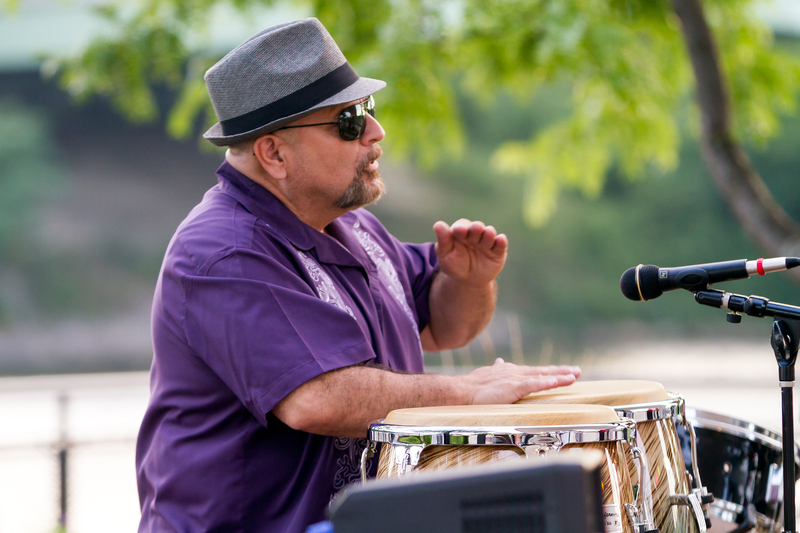 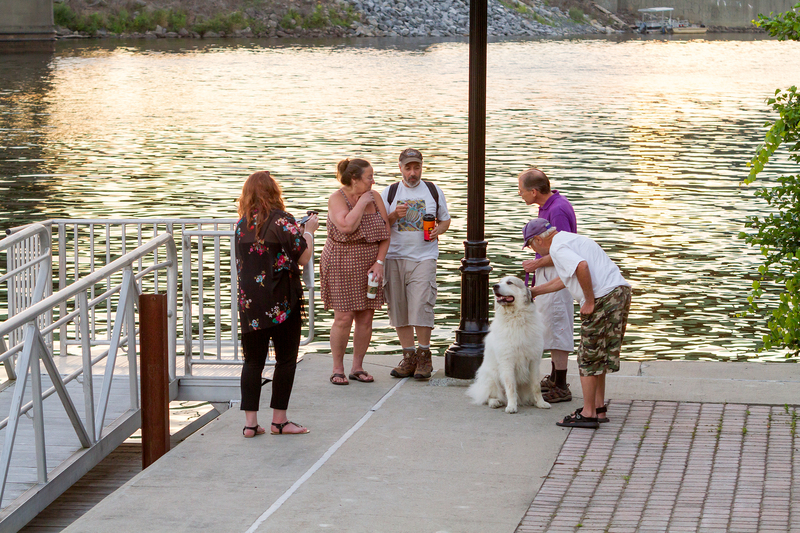 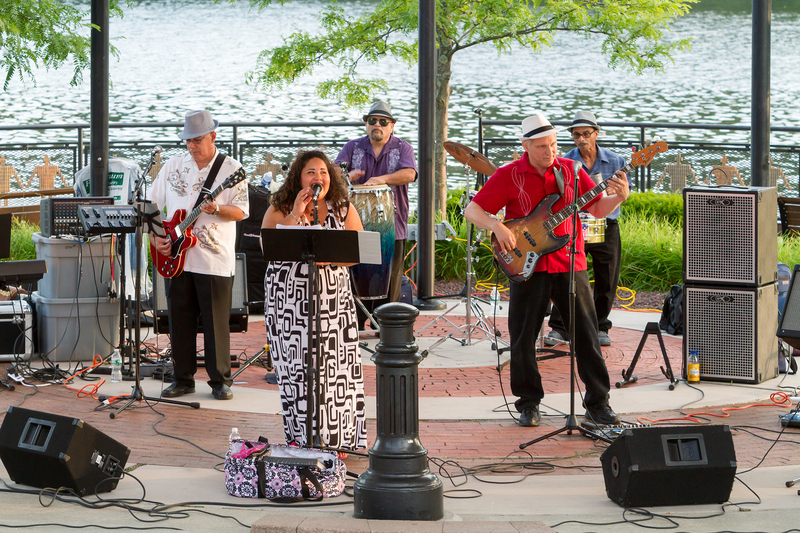 Saturday night Riverlink Park took a trip to the Caribbean Islands with the traditional sounds of the Hispanic Culture as Tropic Rhythm made a repeat performance. 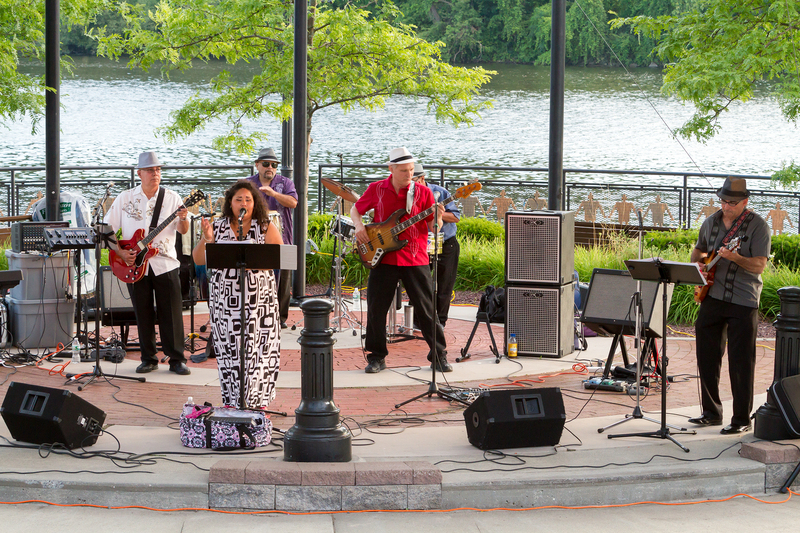 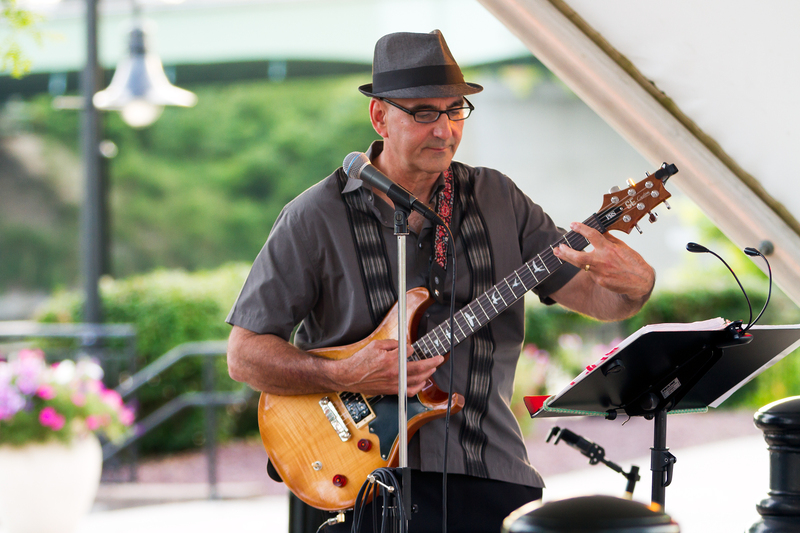 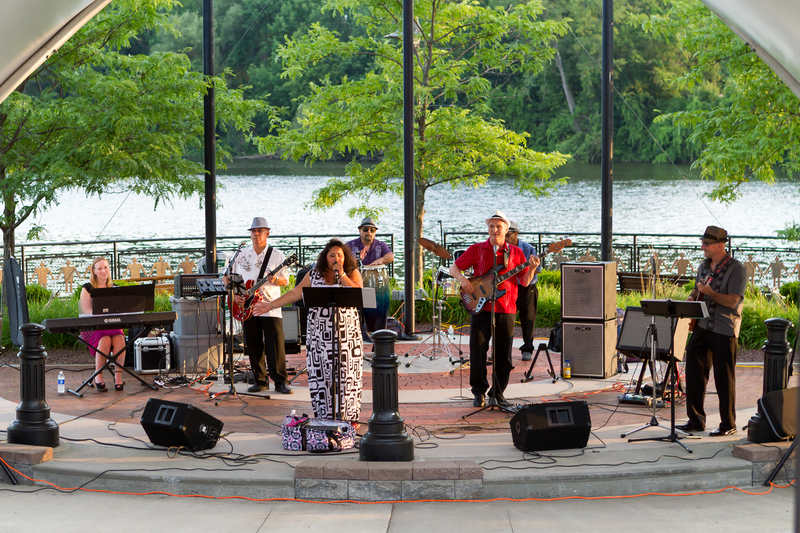 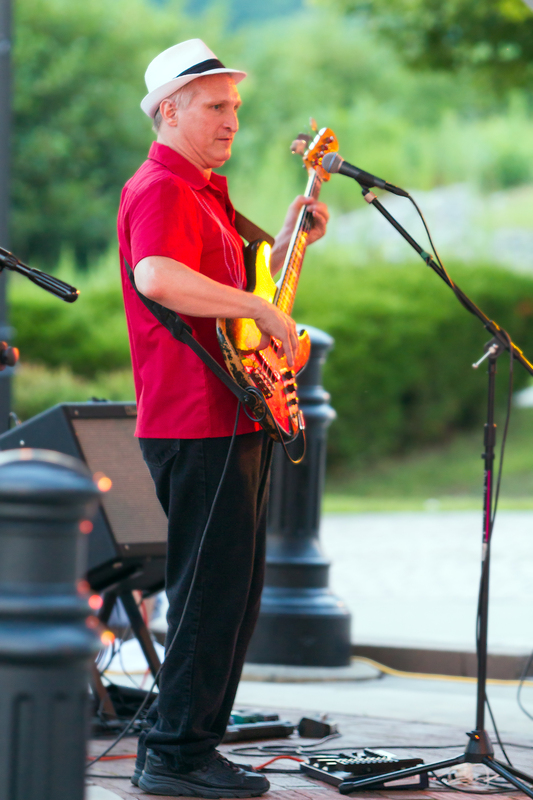 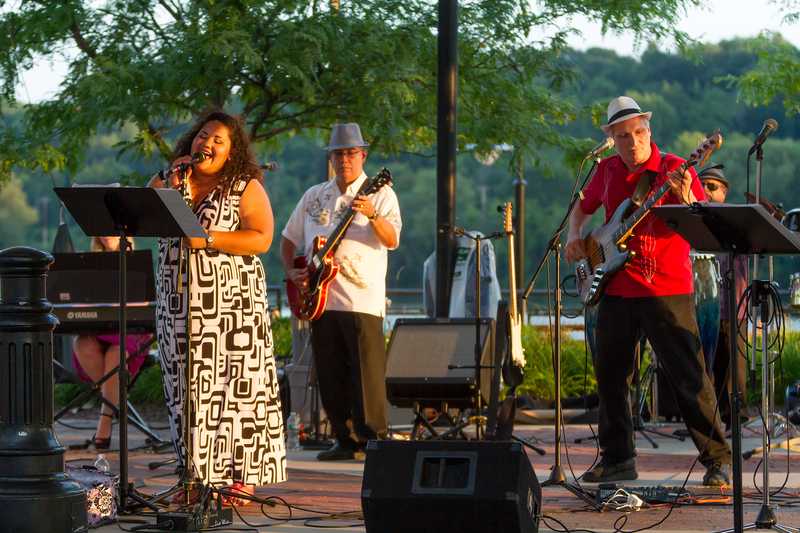 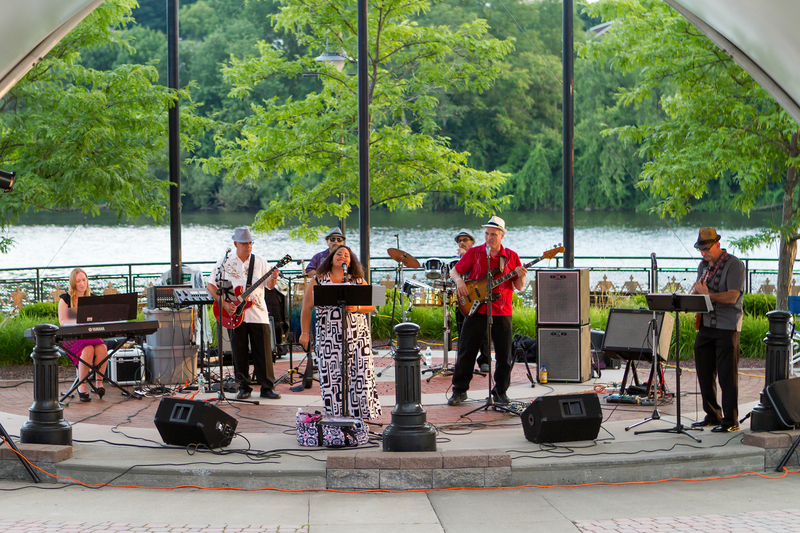 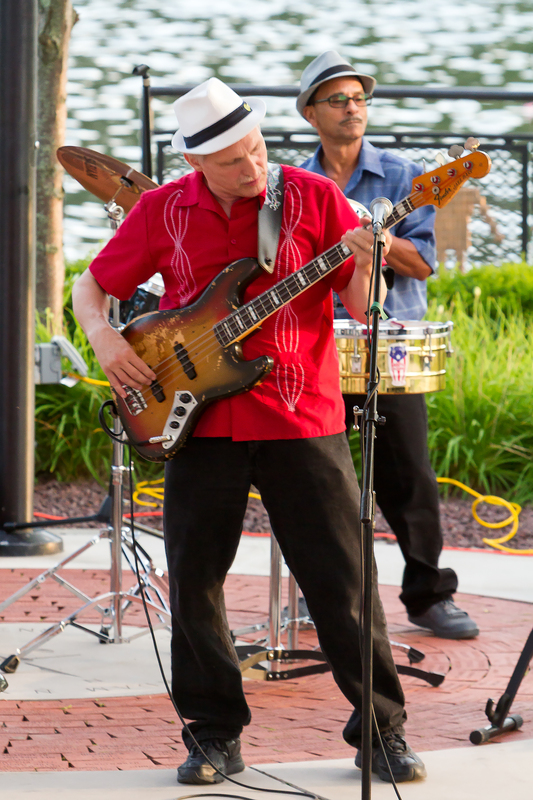 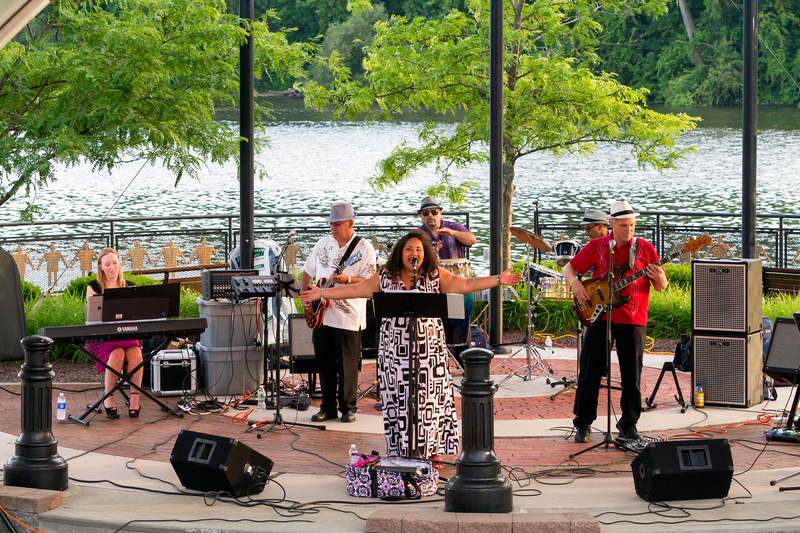 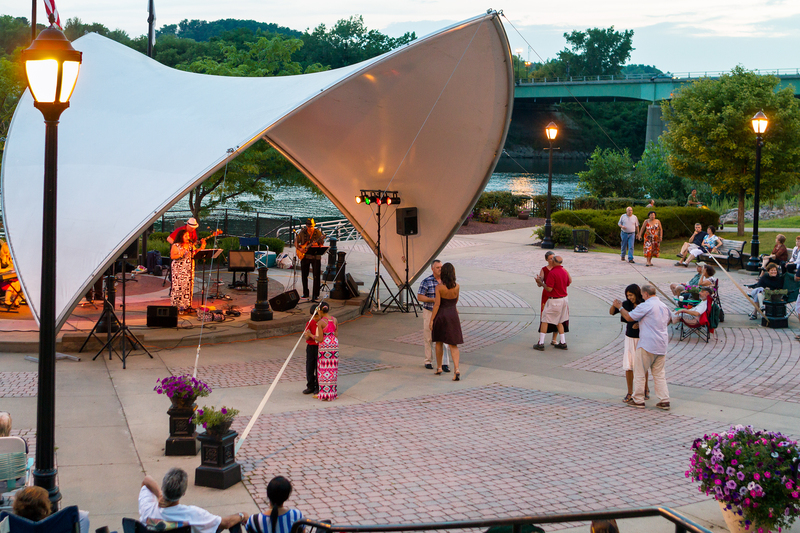 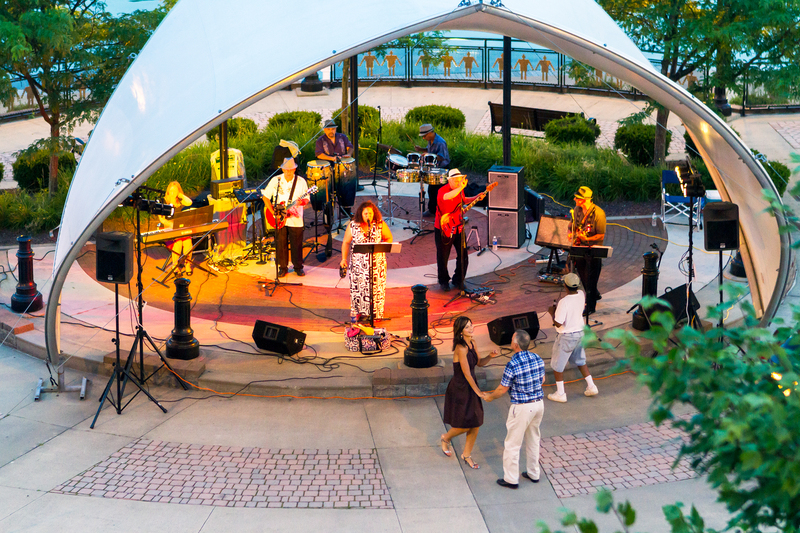 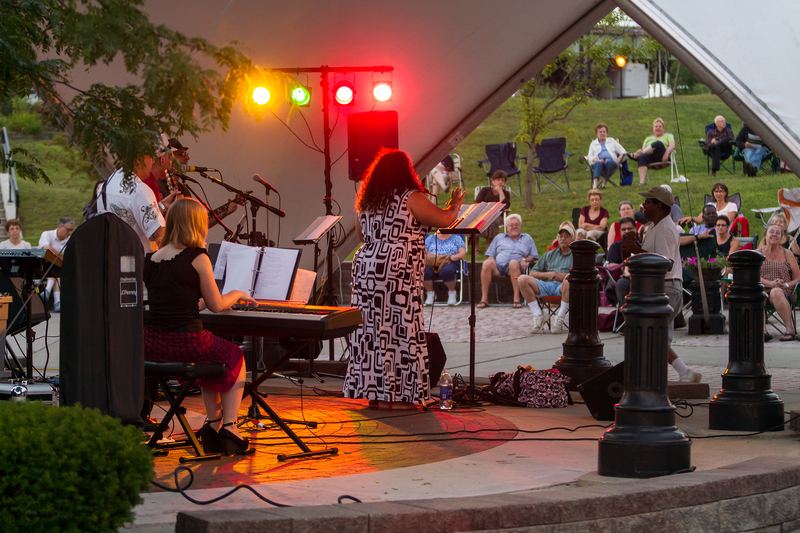 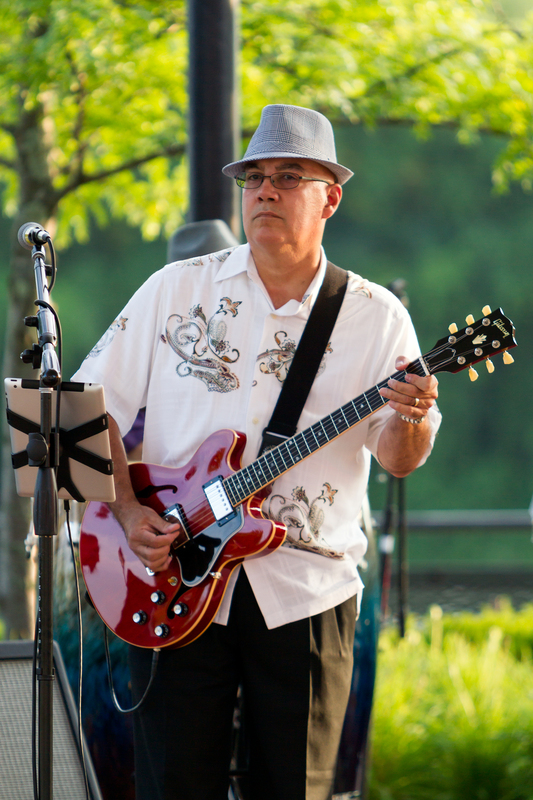 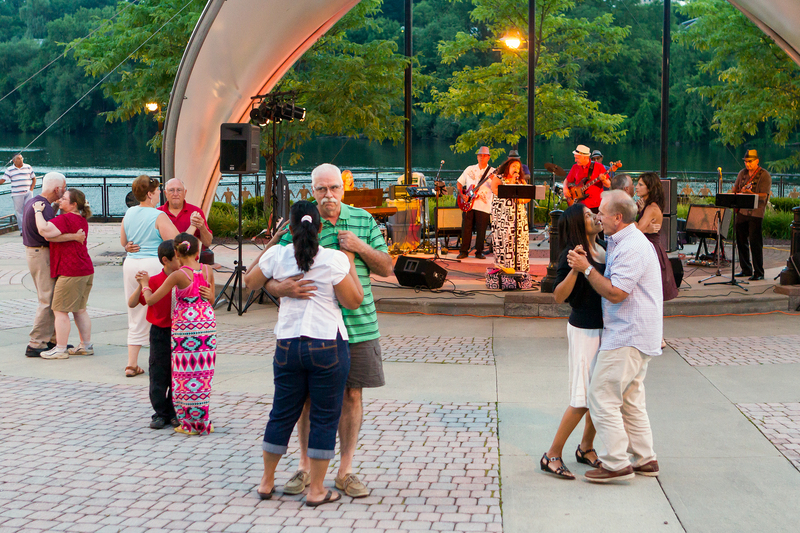 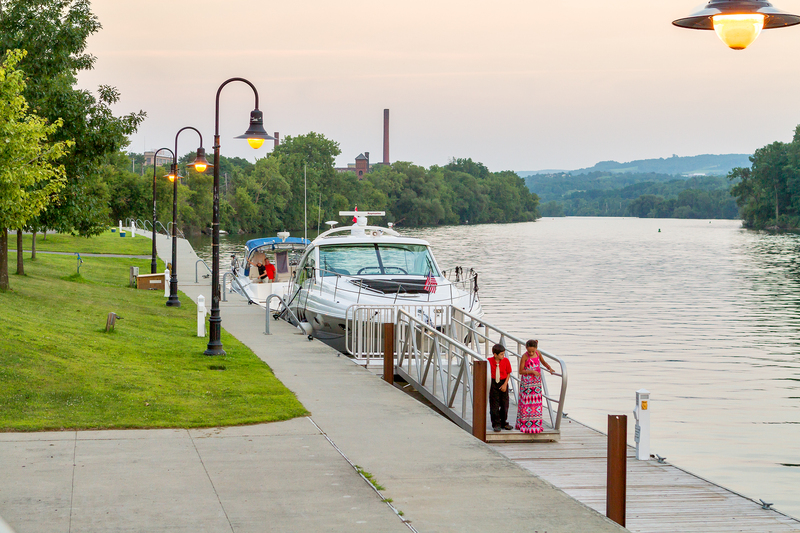 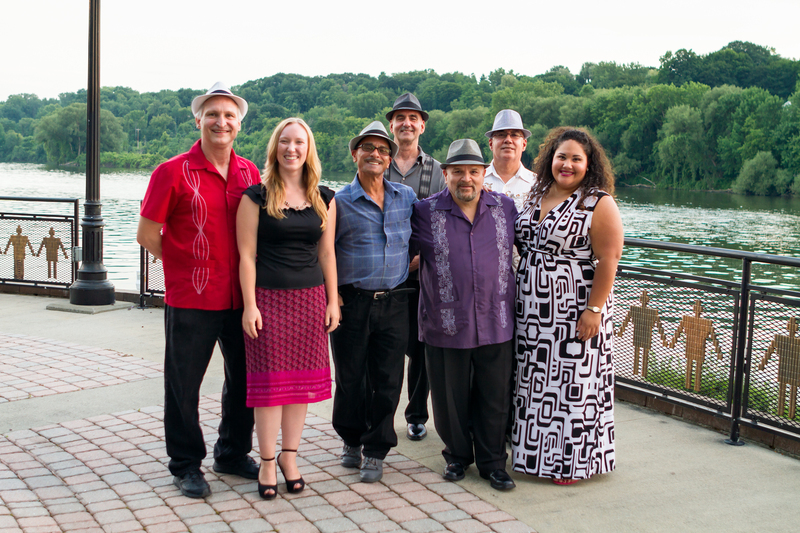 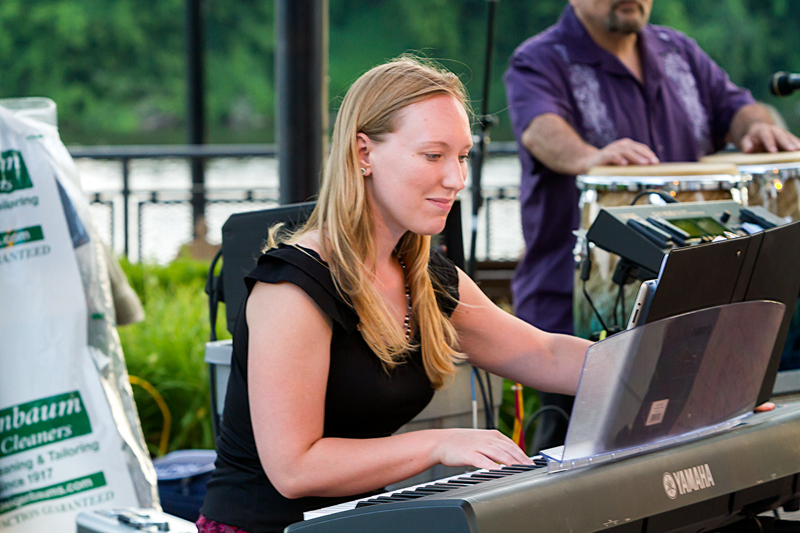 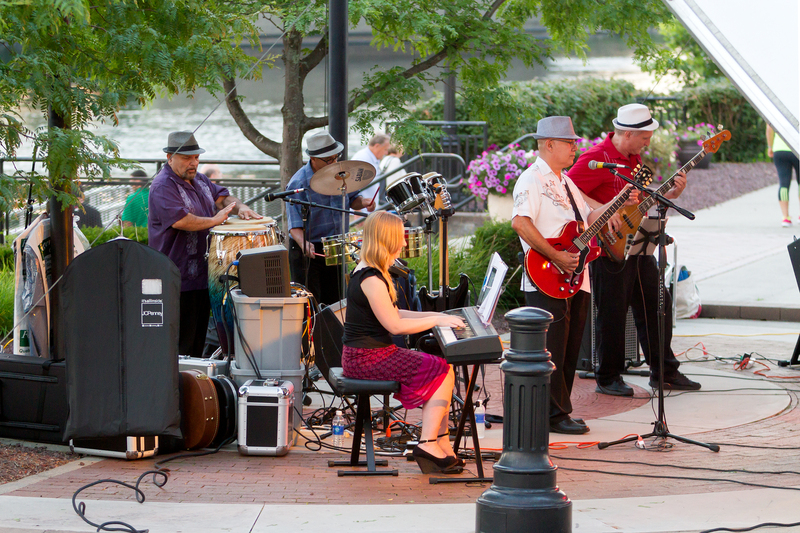 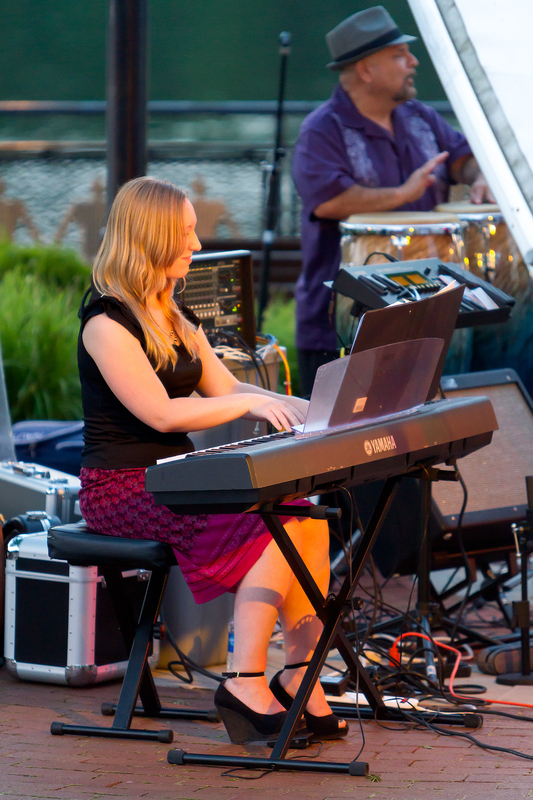 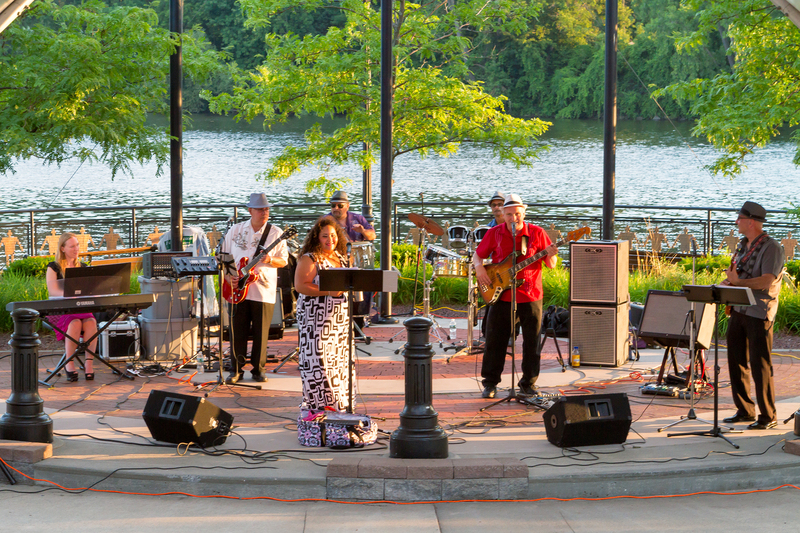 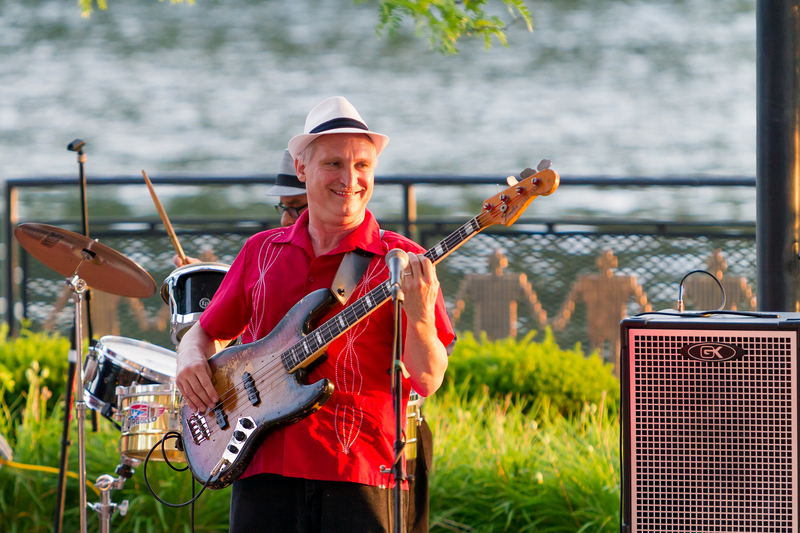 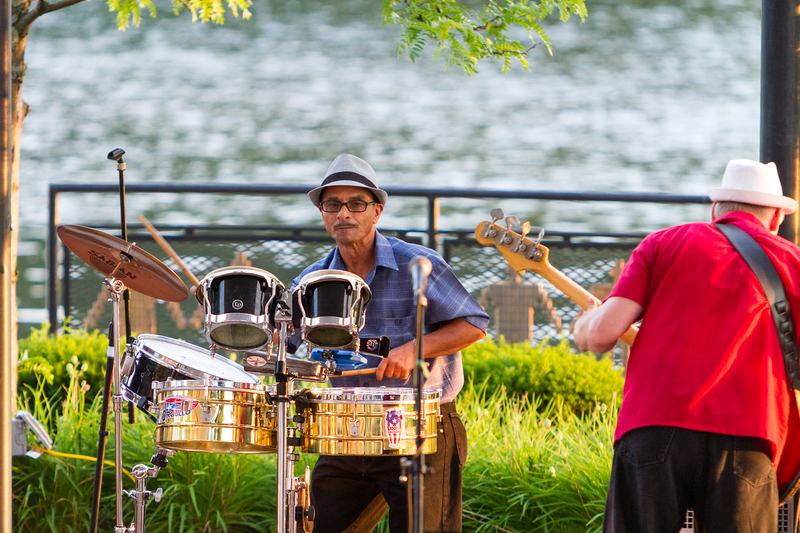 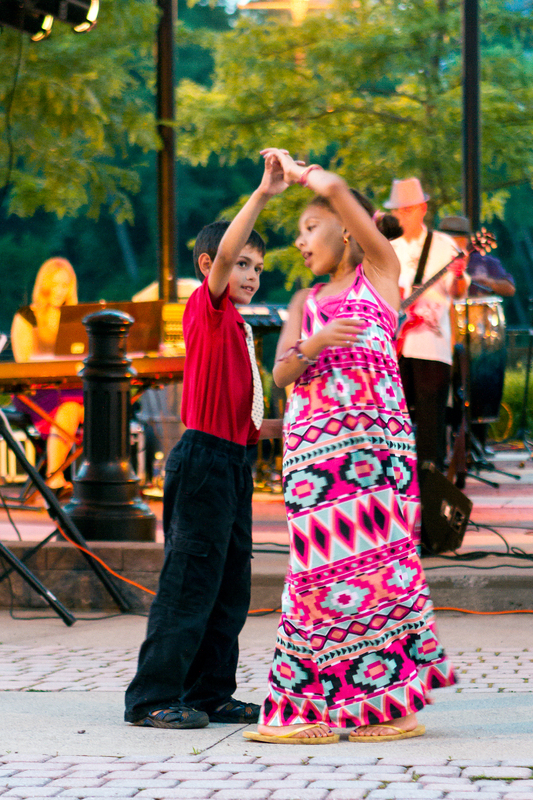 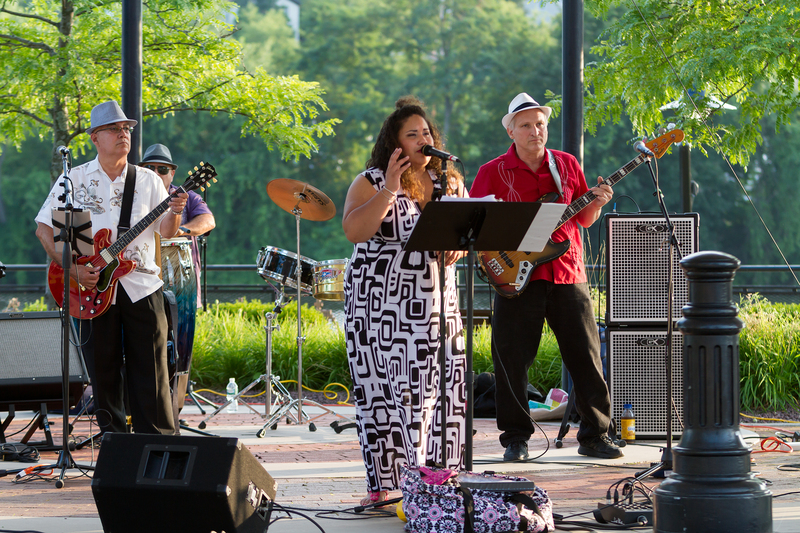 Tropic Rhythm is a Latin American Band based in Albany, New York whose musical repertoire includes an arrangement of Bolero, Merengue, Salsa, Rock and Roll, Oldies (50’s & 60’s), Motown, R & B, and Jazz. 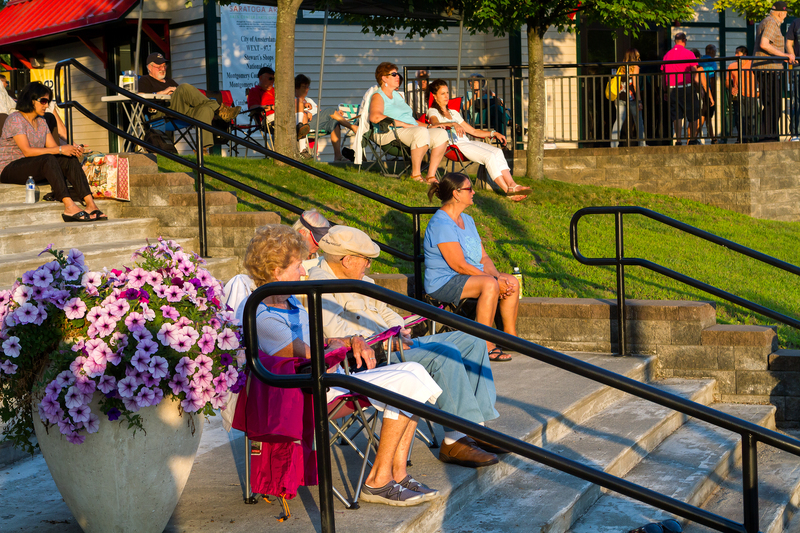 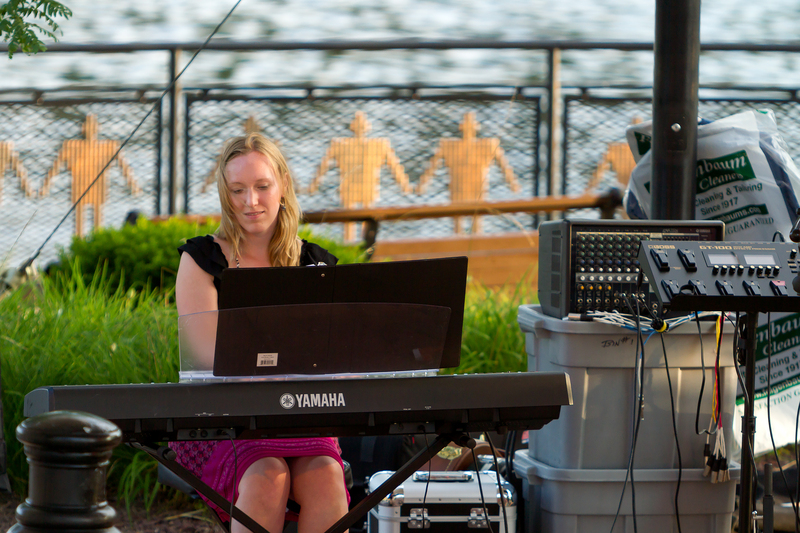 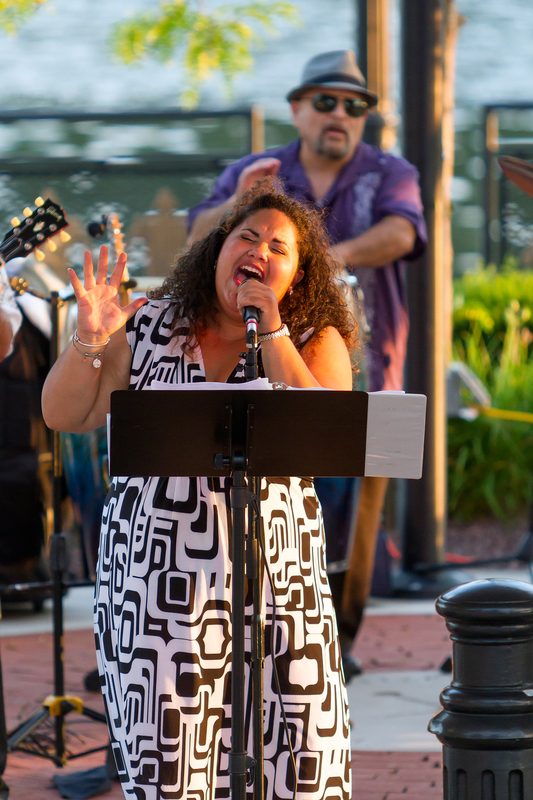 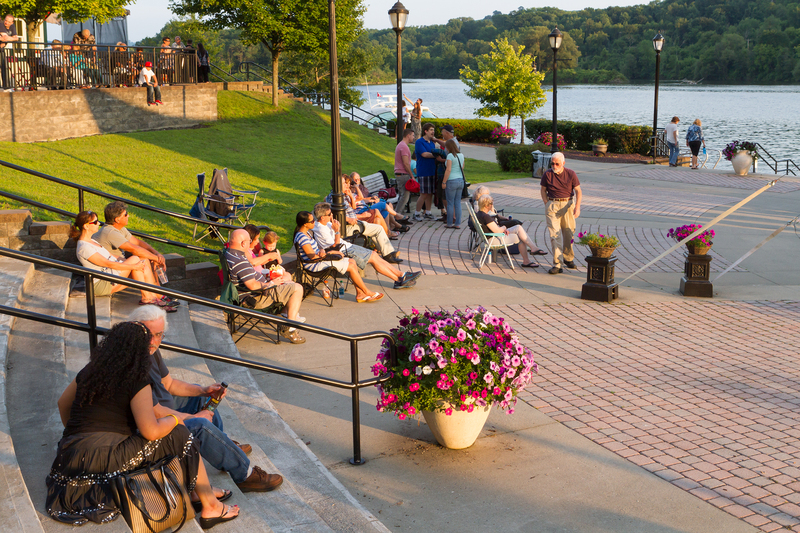 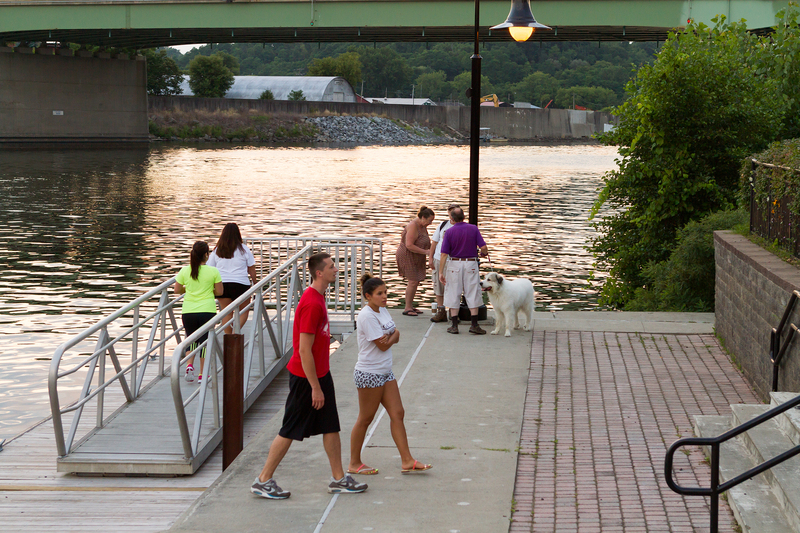 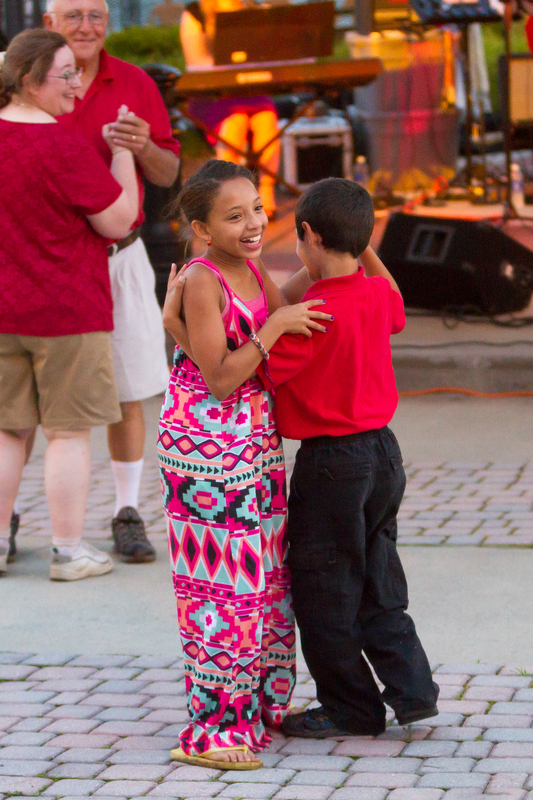 There was a good crowd gathered to enjoy this popular band and the angelic vocals of Dashira Cortes.